2 USB 3.0 port that speed up to 5Gbps. Side Acryl Tuning provided for users to view the interior. Front USB ports, audio socket, power button, reset button & top USB, fan controller. 3in1 Adapter Tray is provided for installing FDD / 3.5" HDD / 2.5" HDD/SSD. Luxurious interior with black coating finishing touch. Tube apertures are provided at the rear of the case for convenient water cooling set-up and maintenance. Place smart phone, external hard drive on the stand next to the USB port for convenient charging and connection. Tool-Free HDD slide tray for convenient installation with anti vibration rubber. Easy for installations and maintenance. 290mm VGA card can be installed. 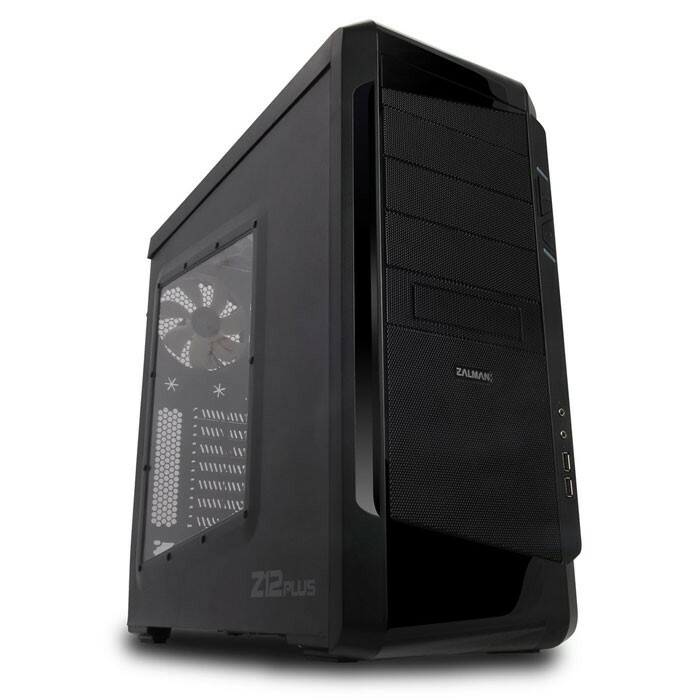 Anti-vibration Rubbers on the bottom of the case and the PSU installation area offer the vibrations free Quiet PC Environment. Cable hole provided for efficient use of the space. Up to 7 PCI slots scalability secured. Space provided at the back of the M/B Plate to install the 2.5" HDD/SSD.